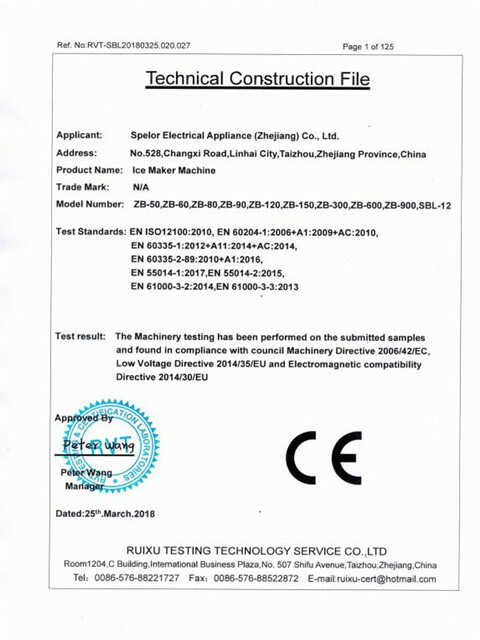 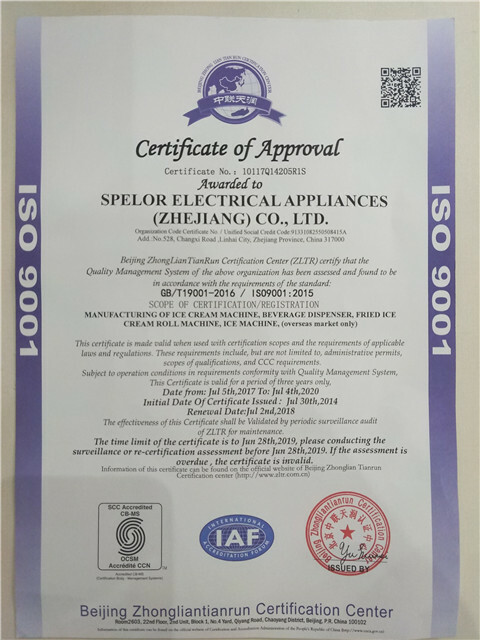 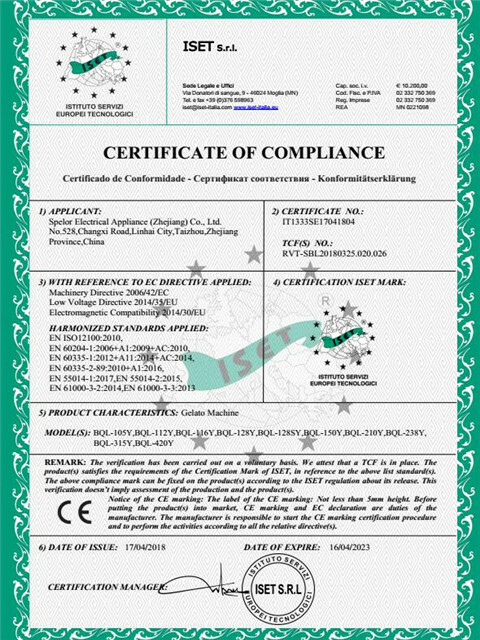 Company Overview - Spelor Electrical Appliances (Zhejiang) Co., Ltd.
Our company is a professional in refrigeration, west kitchen food and buffet, also the design, manufacturing, sales, service as one of the manufacturing enterprises. 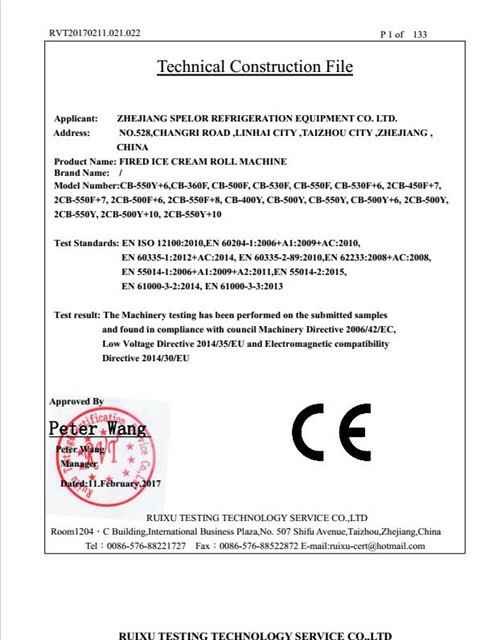 Our products mainly include ice cream machine, juice machine, fried ice machine, yogurt machine refrigeration cabinet, slush machine ice crusher, flake ice machine etc. 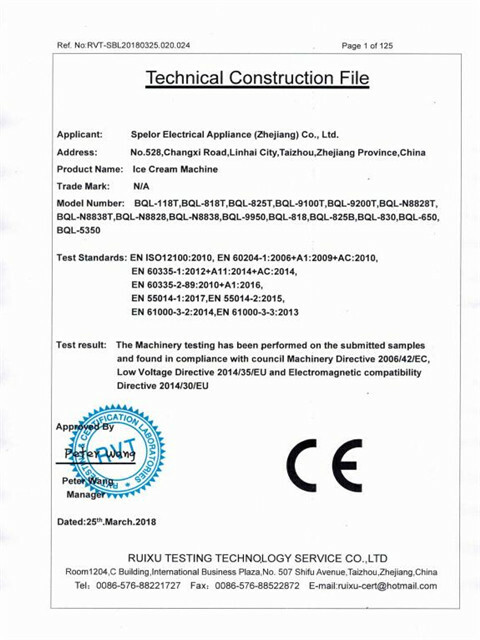 western food combination furnace series, griddle grill series, fryer series, insulation products series, Barbecue product series. 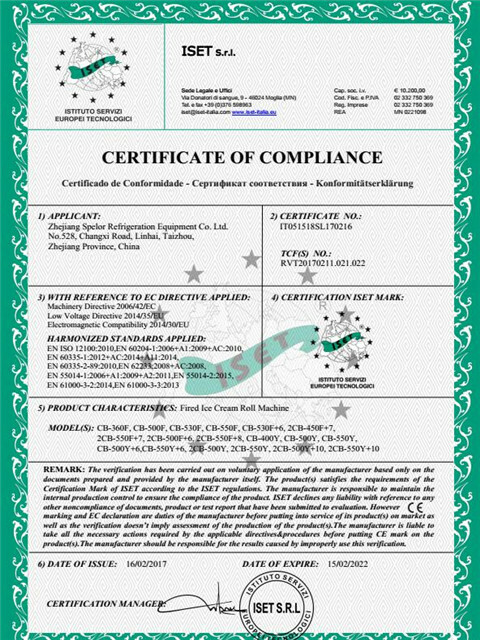 They are used in snack, fast food, bar, supermarket, non-profit institution and army related diet equipment. 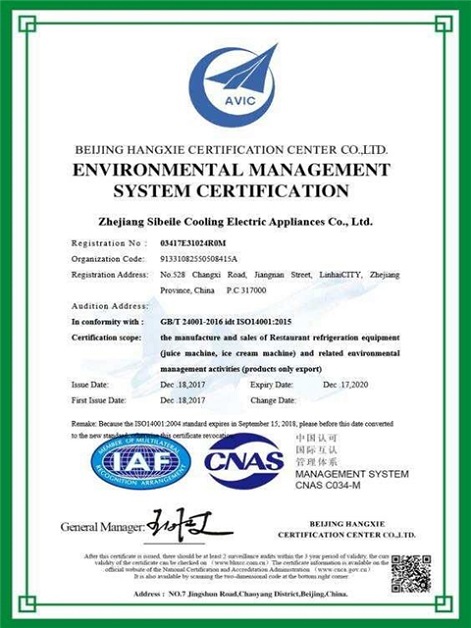 Also we have the commercial refrigeration equipment of annatto salad bar, combined-type buffet, etc. 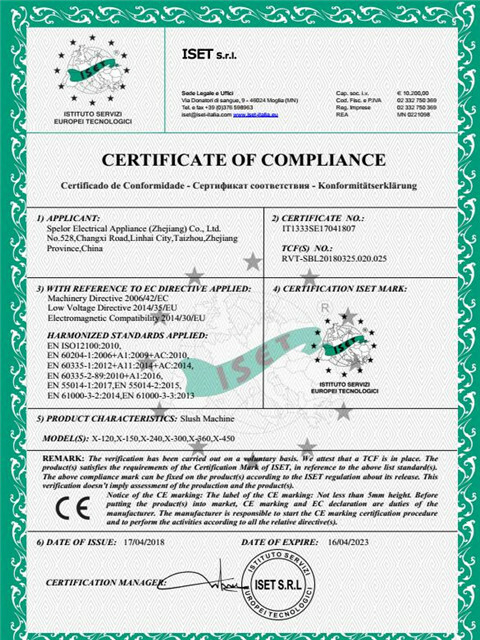 Our company has strong technology R & D. We spend huge money on introduction of Japan's advanced equipment, and now we have the world class processing equipment of CNC punching, sheet shears and bending machine.Our products are sold in five continents. 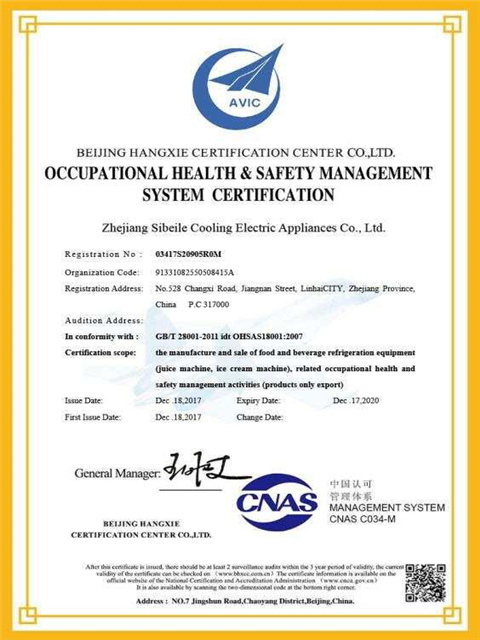 Our company accepts non-standard customized products, OEM and ODM service items, and we expect to cooperate with more customers.We look forward to cooperating with you!